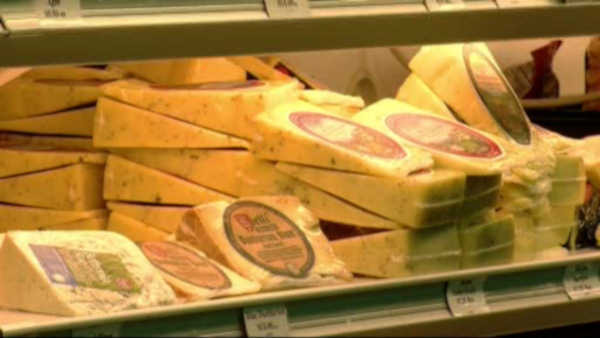 OAK CREEK, Wisconsin (WABC) -- When it comes to cheese, it's a big time crime in Wisconsin. Police are going all out to find 20,000 pounds of stolen cheese. A trailer packed with it was stolen from a parking lot in Oak Creek, Wisconsin. The cheese is worth more than $46,000. Massive cheese thefts are the 'hot new' crime in Wisconsin. There have been at least three giant cheese hauls, scored by thieves in the past several months.